Hi there! This is basically a site for me to (somewhat) organize my pictures, and whatever I feel like. Feel free to leave comments or my contact info is under "Keep In Touch". Enjoy! 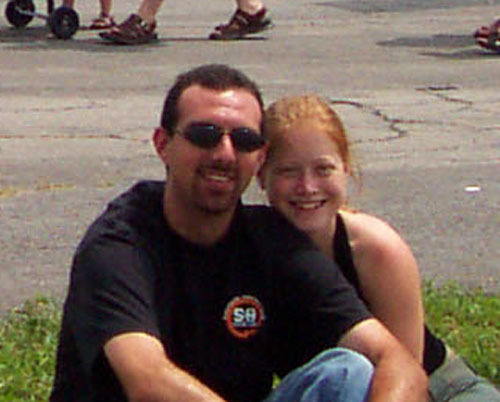 That's my boyfriend Adam and I (I'm on the right :P) at the Rochester Air Show last year.